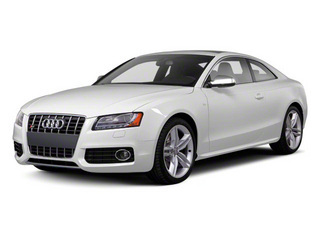 Used 2011 Audi Sports Car Values - NADAguides! 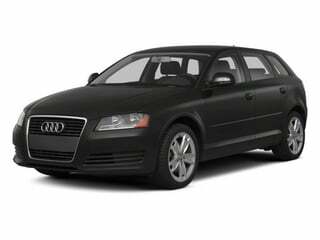 The 2011 Audi A3 compact 4-door hatchback seats 5 passengers, offers excellent fuel economy, sporty style and the convenience of a wagon. The 2011 Audi A4 compact sport sedan is also available as a 5-door wagon, offers sporty handling and quattro all-wheel drive. 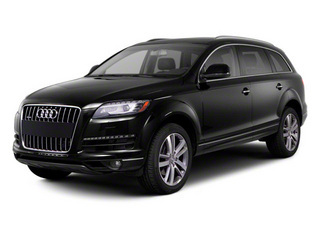 Featuring two supercharged engines to replace larger displacement units, the 2011 Audi Q7 gains in fuel economy while relinquishing nothing in the name of luxury. 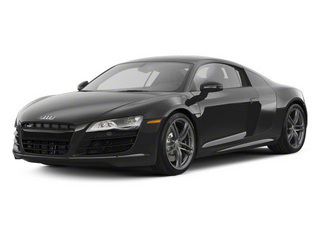 The desirable halo supercar for the German auto company which many want but fewer can afford, the 2011 Audi R8 remains a hot exotic car thanks to 420 and 525 horsepower engines as well as a new drop-top R7 Spyder. 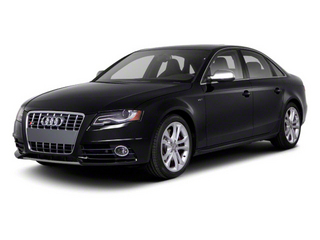 A 333 horsepower sports sedan identifies the 2011 Audi S4 sedan which can accelerate from 0 to 60 miles per hour in only 4.9 seconds. 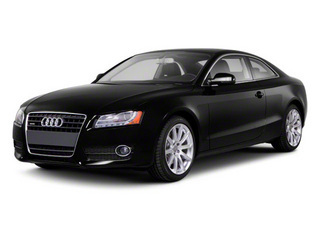 Enhanced with a 4.2 liter V-8 engine generating 354 horsepower, the personal luxury car 2011 Audi S5 can be purchased as either a coupe or cabriolet version. 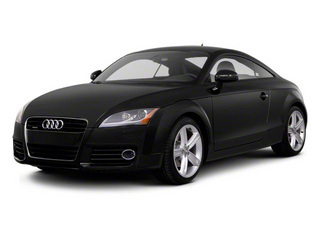 Given an refreshed exterior style, the 2011 Audi TT has also received a minor awaking under the hood as the turbocharged 2-liter engine now produces 211 horsepower. Venturing as either a coupe or roadster, a 265 horsepower engine, a fun-loving assortment of sport equipment and quattro all-wheel drive allows the 2011 Audi TTS to flatter the motorist.